Over four days, INHORGENTA MUNICH has once again been the international meeting place for the jewelry, watch and precious stone industry. 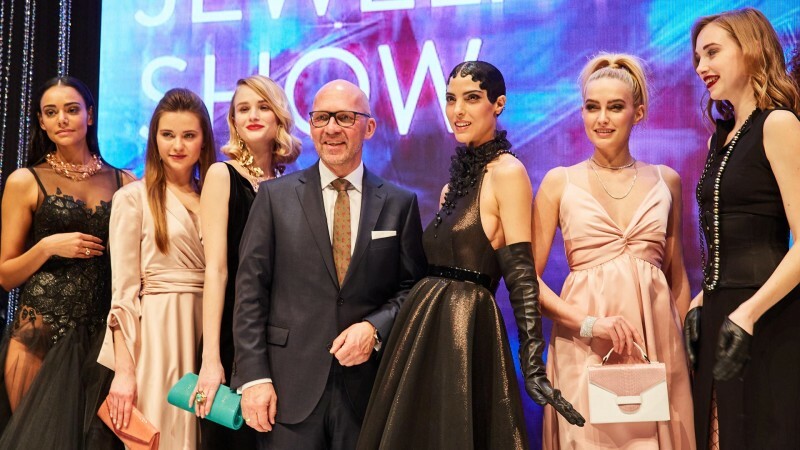 From February 16 to 19, some 27,000 trade visitors from over 70 countries came to Munich to discover the trends of the year in the jewelry and watches segment. 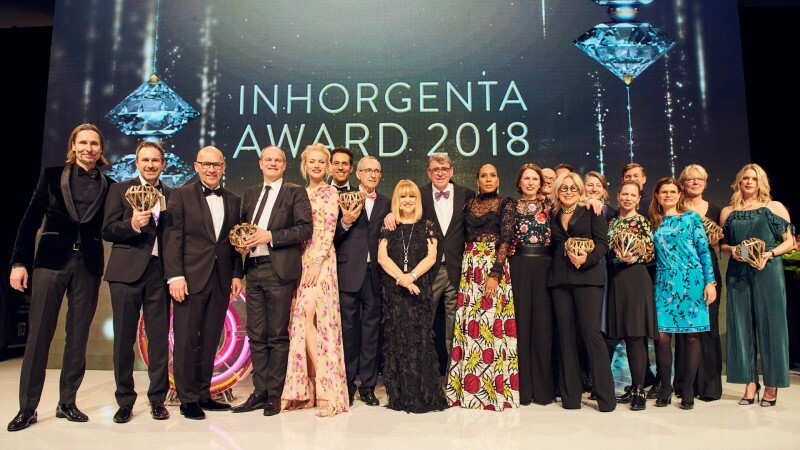 It keeps growing and growing: as an international order and communication platform for the jewelry, precious stone and watch industry, INHORGENTA MUNICH once again records a strong increase. 1026 exhibitors from 42 countries participated in the trade show—an increase of four percent compared with the previous year. It was above all the quality of the presentations that leaped to the eye when walking through the six exhibition halls covering a total space of 65,000 square meters. The FINE JEWELRY segment in Hall B1 recorded 25 new exhibitors, among whom brands with an international focus, such as the Vreden-based Niessing jewelry manufactory, the Danish design company Georg Jensen and the Italian jewelry manufacturer Piero Milano. 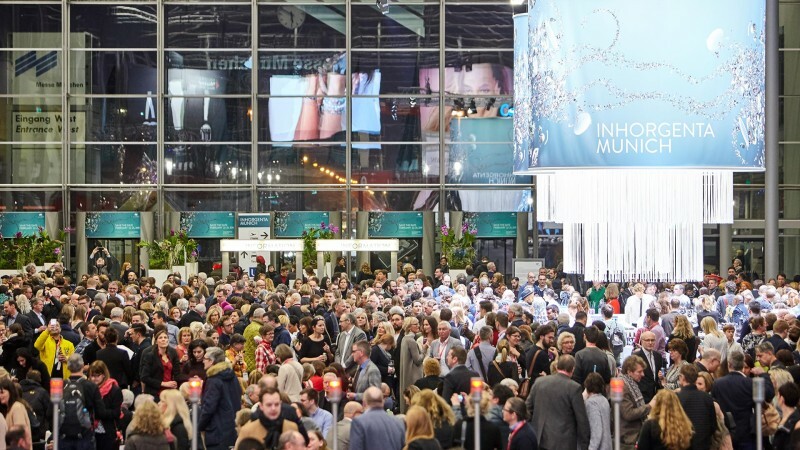 Sandro Erl, Managing Director of the Schmuckmanufaktur Niessing, is convinced that the trade show’s strong international focus will further consolidate its great importance: “As a leading jewelry trade show, INHORGENTA MUNICH is becoming ever more important for us and the entire industry”, said Sandro Erl. The Italian first-time exhibitor Nanis, who won this year’s INHORGENTA AWARD in the “Fine Jewelry” category, also plans to take part next year again: “We are happy to have been present in Munich this year. The Award is a great honor for us. We will certainly come back next year!” said Laura Bicego, owner and designer of Nanis. One of the highlights of the trade show was the presentation of the second INHORGENTA MUNICH AWARD. On Sunday evening, more than 500 guests from the worlds of business, culture, politics and the media celebrated jointly with the industry at the gala event which took place at the Postpalast in Munich. For the first time, the Award was conferred in seven categories. By the new AWARD category “Smart and Connected Watch of the Year”, in which the Swiss traditional label TAG Heuer was the winner, INHORGENTA MUNICH responded specifically to the international success of the smartwatches. A high-level jury had selected the winners from more than 100 submissions from nine countries. The jury was composed of the actress and designer Barbara Becker, top model Franziska Knuppe, Patricia Riekel, the former editor-in-chief of the German magazine “Bunte”, Anja Heiden, Member of the Management of Wempe, designer Markus Hilzinger, watch expert Gisbert Brunner and Prof. Christine Lüdeke from the Pforzheim University for Design. The coveted audience prize was won by the Spanish jewelry designer Jaime Moreno with his “Tornasol” necklace. As at previous editions, the JEWELRY SHOWS were an optical highlight this year again. Fourteen international models presented selected pieces of jewelry on the catwalk. Zoe Helali, the muse of Guido Maria Kretschmer, was the face of the show. She wore a pearl creation by Célia von Barchewitz, combined with a dress by the fashion label Irene Luft. For the first time ever, a partner country made a guest appearance at INHORGENTA MUNICH: within the framework of the “Baltic Amber. Tradition & Innovation” exhibition, Poland presented more than 300 award-winning pieces of amber jewelry in Hall C2. Forty Polish exhibitors and one amber grinding shop, at which artists from Danzig manufactured pieces of jewelry live for the trade show visitors, completed the partner country’s presentation at the trade show. 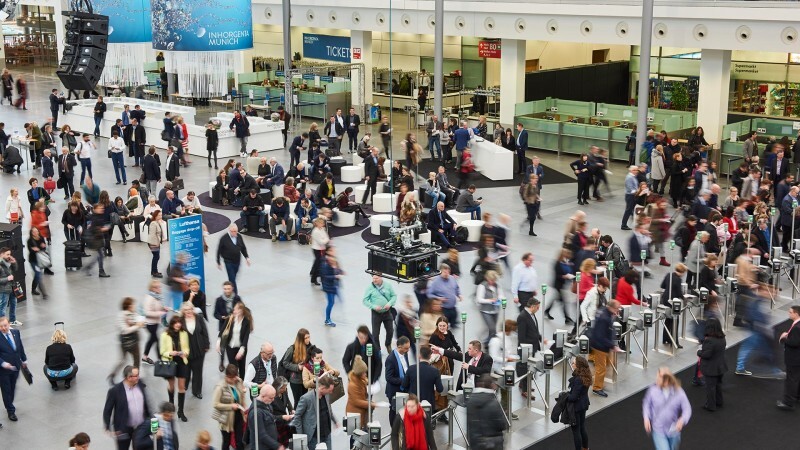 This year’s INHORGENTA MUNICH paid particular attention to the topic of digitalization. In this way, the trade show met the wish of many exhibitors who intended to have an intensive exchange of views about the current trends in the industry. At the “Digital Forum”, visitors could discuss the topic during numerous events. In the coming year, INHORGENTA MUNICH will open its gates from February 22 to 25, 2019.